Debra and John's meeting with a lawyer leaves everyone rattled. In flashback, a dogged cop closes in on John with help from the first Mrs. Meehan. 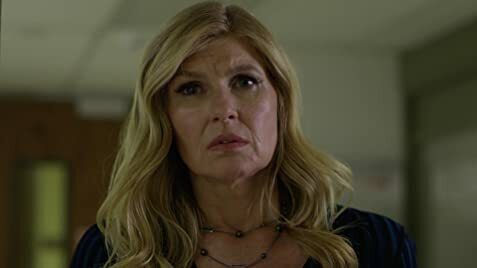 How many episodes of Dirty John have you seen? Obviously there have only been 2 episodes aired thus far, so we still have a ways to go. So far though, Britton and Bana have been excellent. Overall I would say the acting is great. 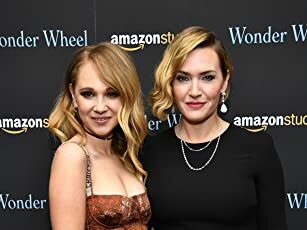 The writer/producer have also done a great job of capturing the Newport Beach vibe; expertly crafting their own little world that they live in. Definitely worth a watch! 17 of 34 people found this review helpful. Was this review helpful to you?